The avoidable loss of 137 lives in work-related accidents in the UK last year demonstrates the need for a continued focus on safeguarding working people, according to the country’s leading professional body in health and safety. Recorded by the Health and Safety Executive (HSE) for the period April 2016 to March 2017, it is the second-lowest annual total on record – 10 fewer than in 2015-16 and 34 fewer than in 2011-12. The Institution of Occupational Safety and Health (IOSH) welcomed the reduction, revealed in figures published today, Wednesday 5 July, but urged a continued focus on efforts to ensure it is part of a downward trend in work-related fatalities and that work activities in 2017-18 do not endanger lives through poor risk management. In its new five-year strategy, WORK 2022, one of the Institution’s main aims is to enhance the health and safety profession to ensure it keeps pace with our rapidly-changing world of work. Shelley Frost, Executive Director of Policy at IOSH, said: “The fact that fewer people are being harmed by work activities shows that employers are recognising the importance of health and safety. 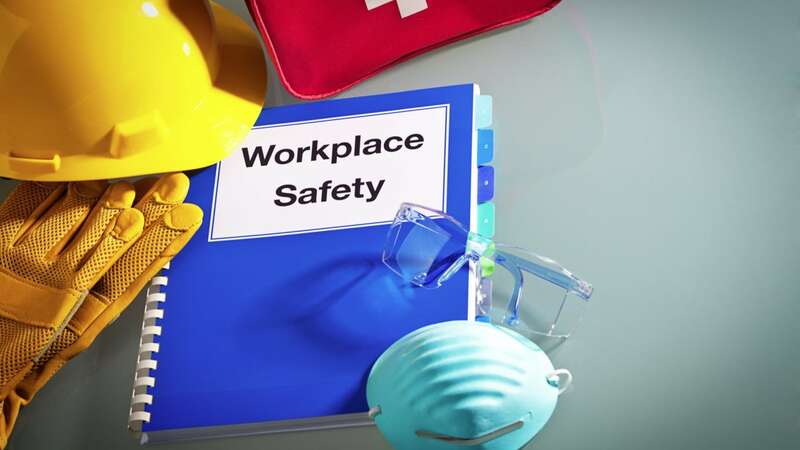 “This is in no small part down to the knowledge, experience and vigilance of health and safety professionals who ensure that risks are managed effectively in workplaces. “But 137 people were still killed in work-related accidents last year. Work-related fatalities are entirely preventable so we must strive to reduce this number further. Of the 137 deaths in 2016-17, 30 were in construction. However this was the lowest annual number on record in that sector. In the agricultural sector, there were 27 deaths while there were 14 fatal injuries in waste and recycling. The figures also highlight that workers aged 60 or over accounted for about a quarter of deaths, despite them only making up 10 per cent of the workforce. In addition, 92 members of the public were fatally injured in accidents connected to work, half of them occurring on railways. The HSE has also revealed that 2,542 people died in Great Britain in 2015 from mesothelioma, a form of occupational cancer contracted from past exposure to asbestos, up from 2,519 in 2014. The UK currently has the highest incidence of mesothelioma in the world. This latest figure, the HSE said, reflects widespread exposure to asbestos before 1980, now manifesting as disease in older people. Ms Frost added: “While organisations recognise safety as a key business value, it is vital that they also control worker exposure to carcinogens such as asbestos. “We are concerned about the high number of mesothelioma deaths relating to asbestos exposure, which is more than 15 times the number of deaths caused by workplace accidents. It is likely this figure will decline from the start of the next decade but the fact is that deaths are increasing worldwide.